In September 2004, MADYSS was developed from the Stroke Association's Family Support Unit at Macclesfield Hospital by a group of younger stroke survivors and their carers from within the borough of Macclesfield and its districts. 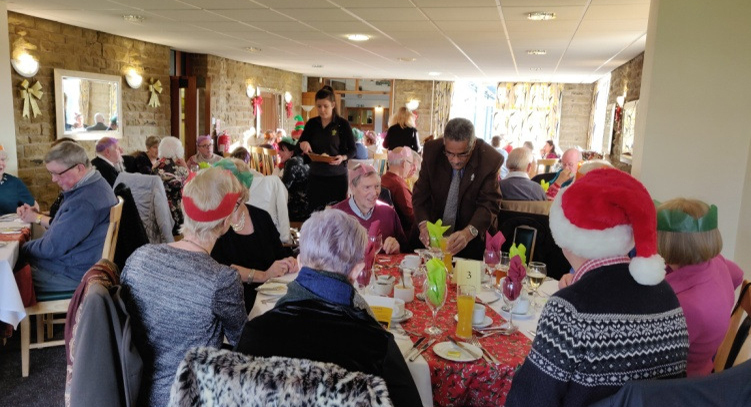 Our aim is to support both the stroke survivors and their carers by holding informal monthly meetings and social events. Each stroke and each individual's response to their new circumstances are unique and the journey back to optimum health is often exceedingly difficult. However, with the right attitude and motivation, together with a fun environment and support from others who know the challenges and frustrations, we believe rehabilitation as possible. MADYSS is open to any stroke survivor and carer who are looking to become part of a supportive community. before it is raised at the AGM on Monday, 13th May 2019. The points which are being revised are marked in red. Members will have to vote on each revision at the AGM. Please click this image or Click Here to see and read the document. The Capriccio Concert at Macclesfield Methodist Church on Sunday 12th May at 3.00pm. A lot of hard work has gone in to organising this event to raise funds for MADYSS. Please make the effort to attend this concert, and why not bring a friend! Click here to see the flyer, why not download it, print it and put it in your local newsagents. The Annual General Meeting is to be held at the Macclesfield Tennis Club on Monday 13th May 2019. 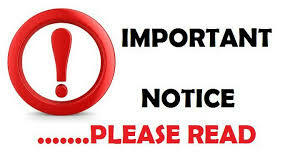 We have two positions that will become vacant at the AGM in May, due to resignations from the Committee. These are the Membership Secretary and the Fundraiser. If you could be interested in either of these positions, speak to Ike in the first instance for further information and then if you feel that you are suited to one of the roles, please put your name forward for election. A vote will be taken at the AGM. 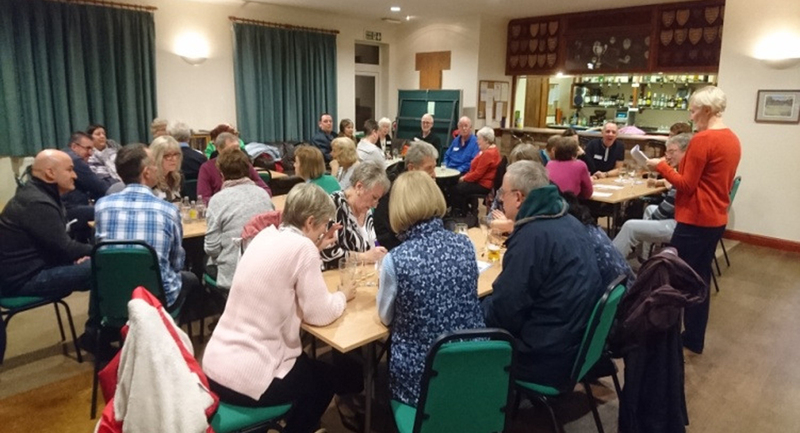 1-Apr-2019: The April Newsletter has been added to the Newsletter page The Events page has been updated with a report on Quiz Night, with gallery, a plea for people to attend the Capriccio Concert and an update on the trip to High Legh Garden Centre in April. 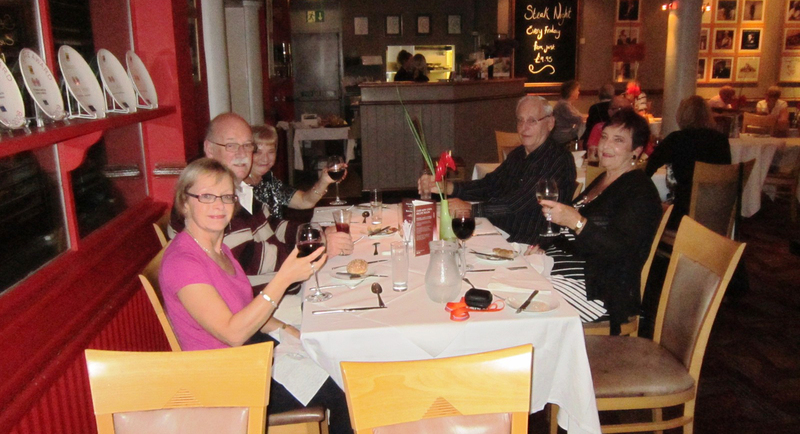 1-Mar-2019: The March Newsletter has been added to the Newsletter page The Events page has been updated with a report on the meal at the Chilli Banana, with gallery, an update about the Capriccio Concert and an announcements of a trip to High Legh Garden Centre in April. 1-Feb-2019: The February Newsletter has been added to the Newsletter page The Events page has been updated with a reports on the TenPin Bolwing, with gallery, updated details of the Chilli Banana meal in February and announcements on a couple of other events including the AGM. 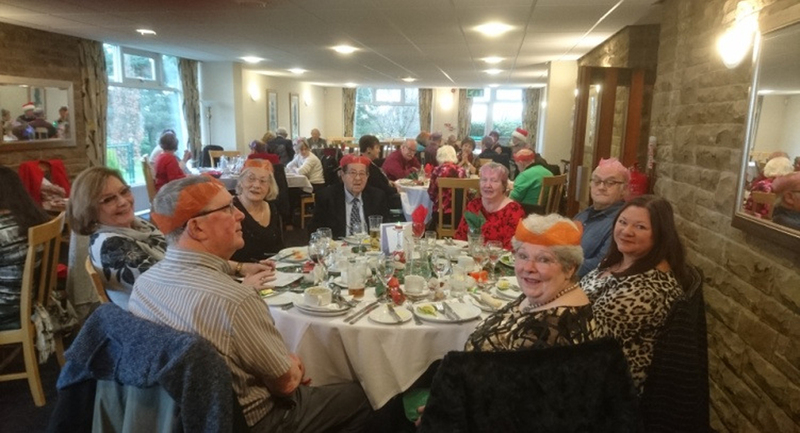 2-Jan-2019: The January Newsletter has been added to the Newsletter page The Events page has been updated with a reports on the Christmas Lunch, with gallery, details of the Ten-pin Bowling event in January and a reminder of the Chilli Banana meal in February (still no date set). 2-Dec-2018: The December Newsletter has been added to the Newsletter page The Events page has been updated with reports on the holiday on the trip to Cadburys World, with gallery, and the Gawsworth Coffee Morning and announcements on the two events in January and February 2019. 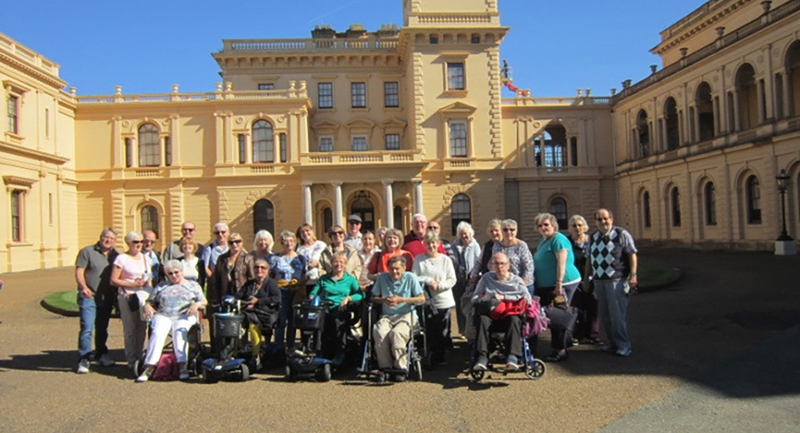 4-Nov-2018: The November Newsletter has been added to the Newsletter page The Events page has been updated with reports on the holiday to the Isle Of Wight and the trip High Legh. Apologies for not updating the website last month, I did the work but forgot to update the web before our "expedition" to West Papua! 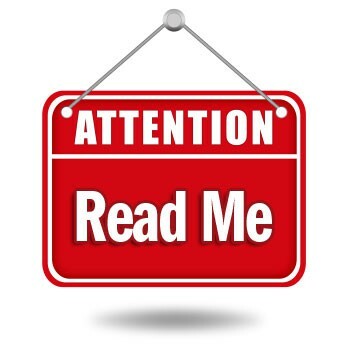 1-Oct-2018: The October Newsletter has been added to the Newsletter page The Events page has been updated with announcements of a couple of trips and the Christmas meal. A couple of new photos on this page! 31-Aug-2018: The September Newsletter has been added to the Newsletter page The Events page has been updated with a report on the canal trip, treasure hunt and the new home for the MADYSS Bench. 29-Jul-2018: The August Newsletter has been added to the Newsletter page The Events page has been updated with a report on the trip to Tittesworth Resevoir and details of the upcoming trips have been added. 1-Jul-2018: The July Newsletter has been added to the Newsletter page The Events page has been updated with a report of the coash trip to Crosby and Southport and news about the trip to Tittesworth Resevoir. 3-Jun-2018: The June Newsletter has been added to the Newsletter page The Events page has been updated with a report and gallery on the AGM and further details about the coash trip to Crosby and Southport. 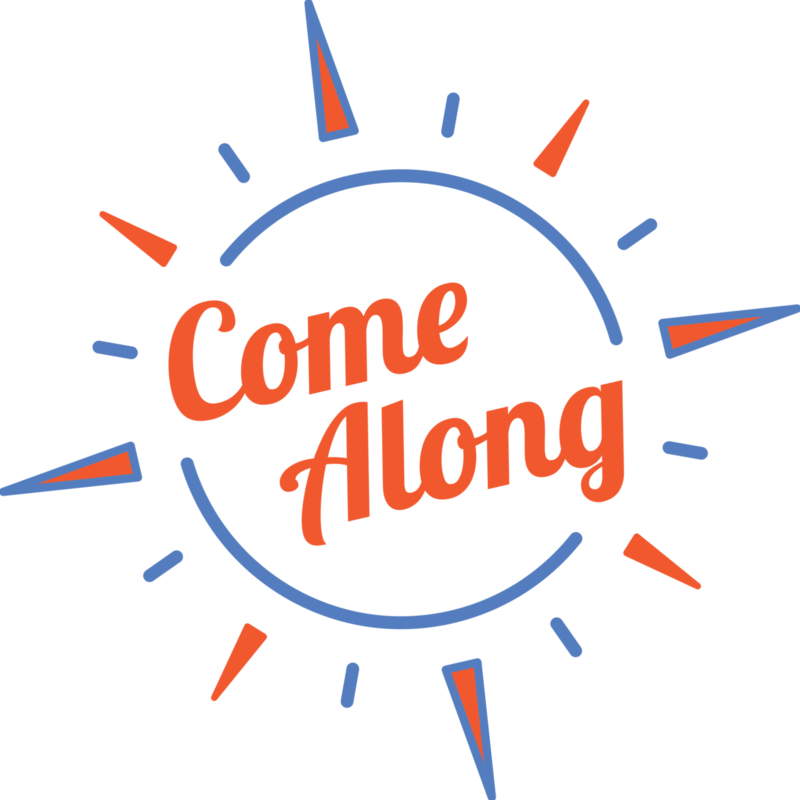 30-Apr-2018: The May Newsletter has been added to the Newsletter page The Events page has been updated with a report and gallery about coach trip to Josiah Wedgwood also there are date for 6 events in June, July and August.